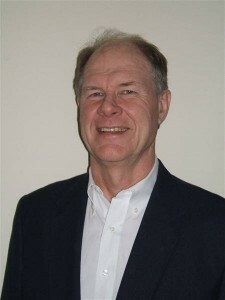 Tom Probst first came to Lexington in 1967 to attend Transylvania University, earning his Bachelor or Arts degree in Education in 1971 after a successful basketball career. He then began working for the YMCA of Greater Lexington, serving as Senior Director until 1976. Tom still maintained an active leadership role with the organization through 2005. Tom began his professional career in mortgage lending in 1976 and has enjoyed thirty years of successful mortgage banking in the Lexington area. His experience with originating, servicing, and promoting loans on the secondary market gives him a unique expertise to match any scenario with just the right loan. Email Tom today at tprobst@pro-mortgages.com.